The Supreme Court Friday said it was of the tentative view that BSP chief Mayawati has to deposit public money used for erecting statues of herself and elephants, the party's symbol, at parks in Lucknow and Noida to the state exchequer. The remarks were made by a bench hearing a petition filed by an advocate who had contended that public money cannot be utilised for creating own statues and for propagating the political party. "We are of the tentative view that Mayawati has to deposit the public money spent on her statues and party symbol to the state exchequer," a bench headed by Chief JustiDeepaknjan Gogoi said. 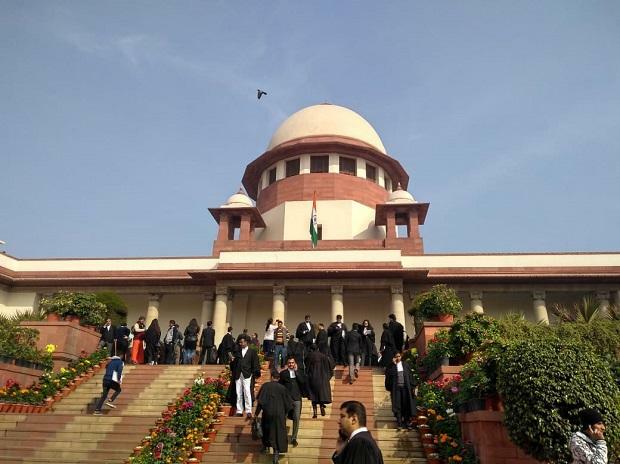 The bench, also comprising justices Deepk Gupta and Sanjeev Khanna, posted the matter for final hearing on April 2. The bench made it clear the tentative view was expressed by it as the matter will take some time for a hearing. "We will have it for final disposal on April 2," the bench said.